Fantasy Horror Movies Like Vampire Academy '+g+"
Vampire Academy (also known as Vampire Academy: Blood Sisters) is a 2014 fantasy horror movie based on Richelle Mead's New York Times bestseller novel of the same name. The story follows Rose Hathaway (Zoey Deutch) a human vampire hybrid who must protect the Moroi princess as guardian from the bloodthirsty undead vampires, the Strigoi. 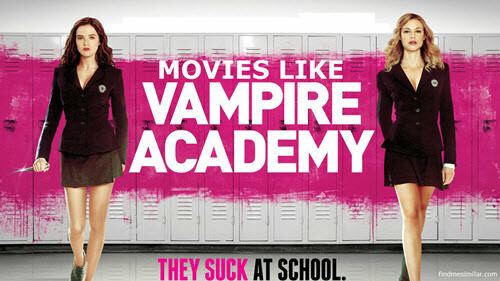 Like watching fantasy horror movies like Vampire Academy (2014)? then check out this list of recommendations below for more movies similar to Vampire Academy (2014) and don't forget to mention if we miss any other similar movies as we keep on updating this list. 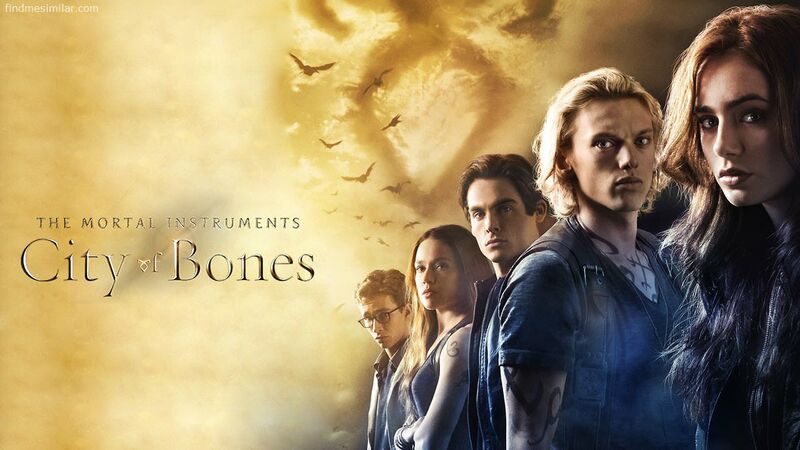 The Mortal Instruments: City of Bones is a 2013 action-adventure fantasy movie adopted from popular series of novels by Cassandra Clare, The Mortal Instruments: City of Bones. The movie follows Clary Fray (Lily Collins) an ordinary teenager who discovers that she is the descendant of a line of warriors known as Shadowhunters. In order to rescue her missing mother she joins forces with other Shadowhunters and heads into a dangerous alternate dimension known as the Downworld. 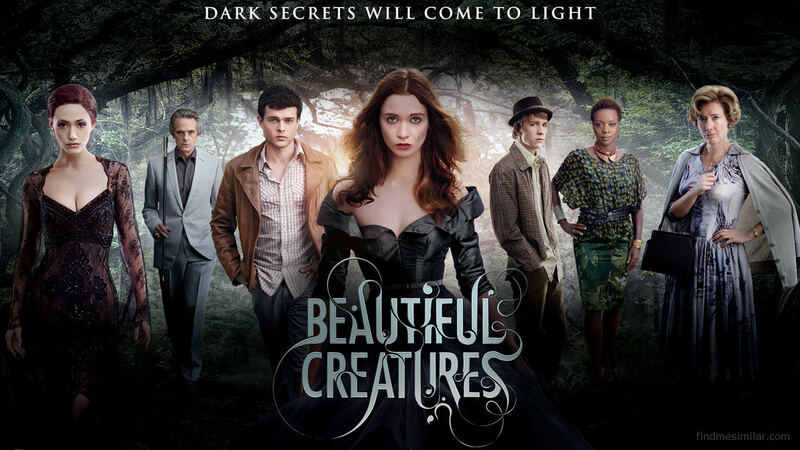 Beautiful Creatures is a 2013 romantic fantasy movie. It's a supernatural love story of Ethan (Alden Ehrenreich), and Lena (Alice Englert) who uncover dark secrets about their families, history and town. Twilight is a 2008 romantic fantasy movie directed by Catherine Hardwicke based on New York Times best-selling novel of the same title by Stephenie Meyer's. 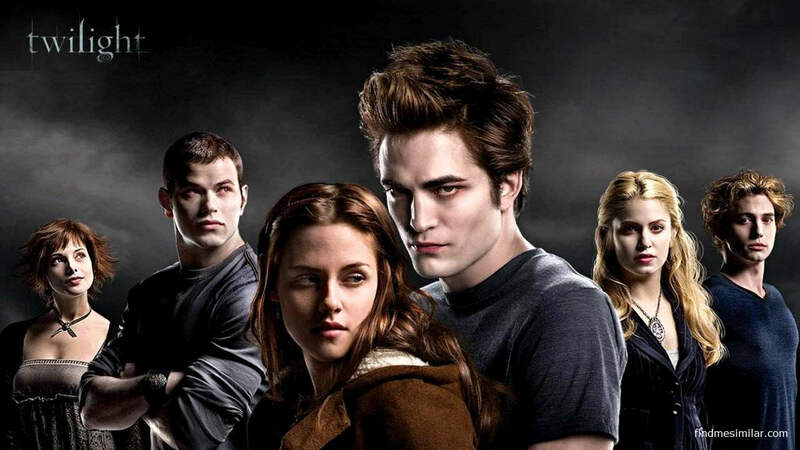 Its the love story of Bella Swan (Kristen Stewart) who moved to Washington to live with her dad for a while, finds herself instantly fascinated by the mysterious and handsome Edward Cullen (Robert Pattinson) an vampire. Vamp U is a 2011 satirical horror-comedy that follows Wayne Gretzky(Adam Johnson) an ancient vampire whose fangs stopped growing ever since killing his one true love Mary (Julie Gonzalo), 300 years ago but everything changes when he meets Chris Keller (also Julie Gonzalo) a student who looks like his true love Mary. 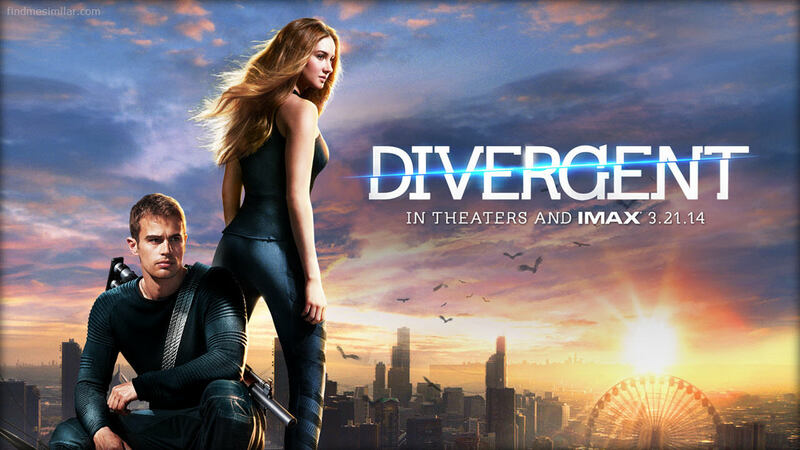 Divergent is a 2014 sci-fi action-adventure film based on the best-selling novel of the same name by Veronica Roth. The movie is set in a world where people are divided by factions based on their virtues, Tris Prior (Shailene Woodley) learns she's a Divergent who won't fit into any one of the factions. When Tris uncovers a conspiracy to destroy all Divergents, she along with the mysterious Four (Theo James) must find out what makes being Divergent so dangerous before it's too late. Vamps (2012),...if you can think of more, then don't forget to mention it in comments.